Your Favorite Shows on the Road! Your RV or camper is your house on wheels. That’s why it’s called a “motorhome.” But if you don’t have your favorite TV programs, how much of a home is it? Adding satellite TV to an RV gives you all the comforts of home… especially when it’s DIRECTV. From long trips to just camping out close to home, there’s no better way to kick back and unwind at the end of the road. You love DIRECTV in your home. Now it’s time to bring the same reliable service and high-quality viewing experience to your RV. Signal Connect can match you with a viewing package that delivers your favorite shows straight to your camper. 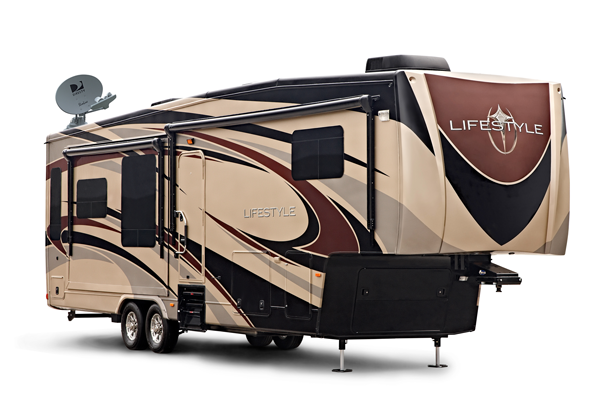 Our service crew ensures a quality installation, just like they’ve done for RV owners all over the country. Satellite TV is 99.9 percent reliable, and the very few issues that pop up are usually fixed automatically – you don’t have to do anything. Talk about peace of mind! 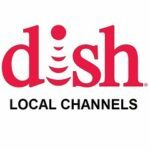 Do you have DIRECTV at home? We deliver the same great satellite TV service for RVs, campers and motorhomes. 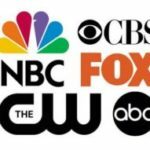 This means the same user-friendly remote and programming guide, the same high-quality audio and video, and the same amazing programming packages. After a long day of driving and having fun, you’ll settle in for the night with all the shows you know and love. With the right system, you can even record shows while you’re traveling and watch them at night when you’re parked! Getting DIRECTV installed in your motorhome is an important decision. That’s why it’s best to work with a satellite TV company with years of experience installing DIRECTV in RVs and campers. That company is Signal Connect. Our talented team has more than 10 years’ experience supplying and supporting satellite TV to the RV community. We have equipment you need to enjoy DIRECTV wherever you might roam. Each one of these options provides unique features and benefits. Let us help find the dish that’s best for you. A member of the Signal Connect team will help with your equipment choice and installation. 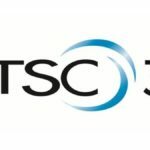 Are you ready for DIRECTV in your RV? If so, call 866-726-4182. Add an Antenna for Local Channels! Do you like your TV with some local flavor? Try adding an antenna to your satellite TV package. 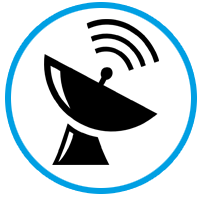 With an over-the-air antenna, you’ll receive local programming broadcasts that satellite doesn’t pick up. This means you’ll never miss the 10, top-10 rated programs available for free. Becoming part of the local tapestry is a huge benefit to RV life. 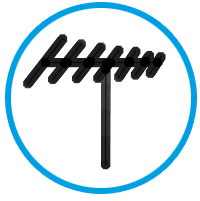 A HDTV antenna allows you to enjoy the local news, weather and programming wherever you go! The RV life lets you enjoy the wonders this beautiful country has to offer. It also takes you to places with less-than-optimal cell phone reception. Need to make an emergency call? Want the Yelp reviews for nearby restaurants? Did you bring your kids or grandkids with you? If you answered “yes” to any of these, then you need cell phone service in your RV! We recommend signal boosters for RVs and campers. These devices reduce dropped calls and increase data rates, even in areas that only offer one bar! Signal Connect’s custom solutions can help. We have a variety of signal booster options that are high-quality, affordable and easy to install. It’s easy to get satellite TV for your RV, camper or motorhome. Just fill out this online form. 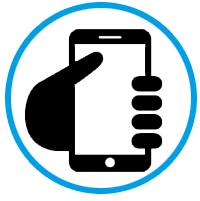 A member of the Signal Connect team will contact you to discuss viewing and equipment packages for your RV or camper. 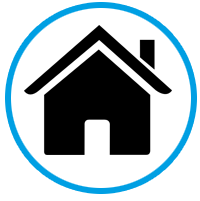 Throughout each step, our team gives you price quotes so there are no surprise costs. 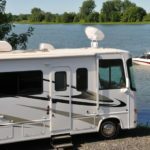 Need satellite TV in your RV right away? Call us now at 866-726-4182 or fill out the form below and we’ll contact you in one business day or less!